Over this past weekend, the private accusers representing the family of the late Berta Cáceres, and Gustavo Castro, who have the same attorneys as the Consejo Cívico de Organizaciones Populares e Indígenas de Honduras (COPINH), were barred from future participation in the ongoing trial after they did not show up for its start. 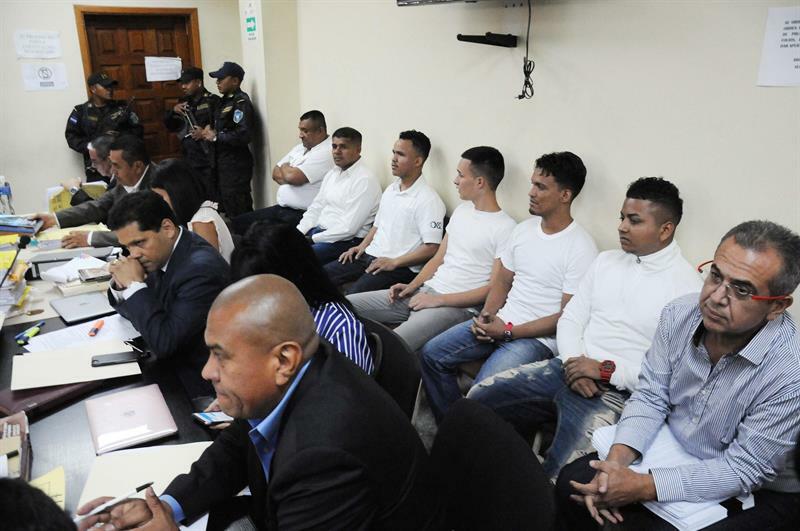 This was done per the prosecution and defense’s request in accordance with the procedures provided for by Honduran criminal procedure when a private accuser abandons a case. The COPINH had several times postponed the beginning of the trial with legally baseless motions. This development comes the wake of several recent discoveries that suggest that both the public and private prosecution neglected, withheld and distorted available exculpatory evidence which sheds grave doubts on their charges against Sergio Rodriguez and David Castillo. According to recently released evidence, the day of her death, Cáceres had been in contact with a Swiss journalist with whom she shared her fears regarding violent threats from a mining company – evidence which has been totally ignored in the media coverage. The text messages also show that COPINH would manipulate the media and NGOs by busing in fake supporters from outside the area. 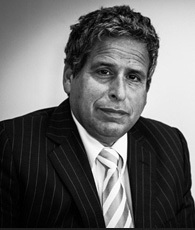 Mr. Amsterdam explains that he believes that COPINH has left the process because “its aims have nothing to do with finding the actual culprits, nor do they care about the constitutional rights of the accused.” Those rights, says Mr. Amsterdam, are being violated every time COPINH files another frivolous motion before the court which appears only designed to postpone the trial. Amsterdam & Partners LLP intends very soon to publish a white paper which will address all the facts regarding this case.